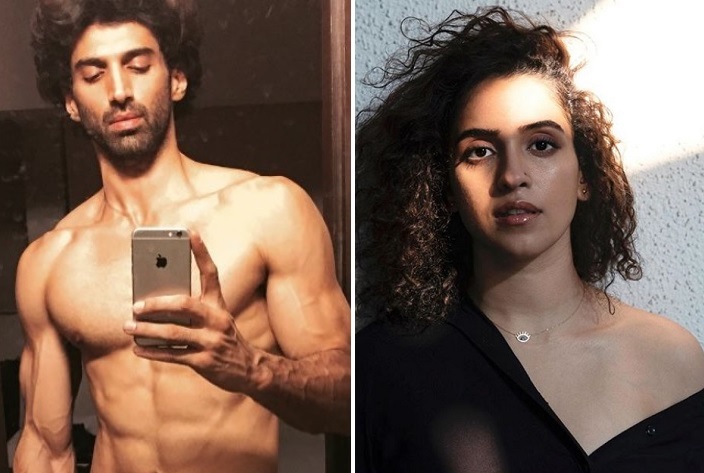 We are aware that Aditya Roy Kapur and Sanya Malhotra will star in the lead in film maker Anurag Basu’s next. Now, reports are that the pair has already started prepping for the film along with the director. According to reports, both Aditya and Sanya will kick start their shoot this Thursday (14th Feb). The schedule will span for 10 days over different locations of Mumbai. The film also features stars like Abhishek Bachchan, Saif Ali Khan, Rajkummar Rao and Fatima Sana Sheikh involved in different parts of the story. Reportedly, AB had recently shot for his portions in Kolkata.